With tons of activities right on our doorstep and some of Cornwall’s best eateries just a short drive away, everyone from beach lovers and surfers to hikers, foodies and families choose Treyarnon Bay for their camping and caravan holidays year after year. 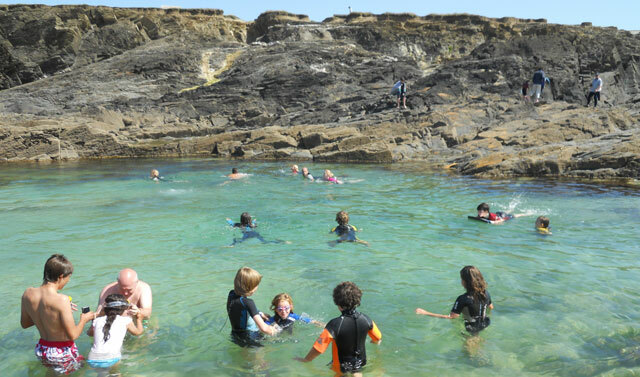 With seven gorgeous beaches close by, you can while away the days rock pooling, sandcastle building, boogie boarding and surfing. 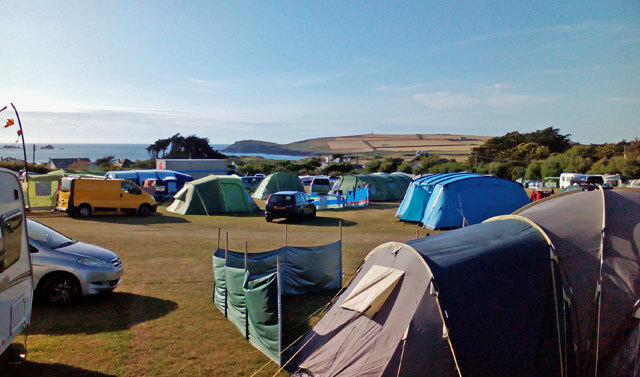 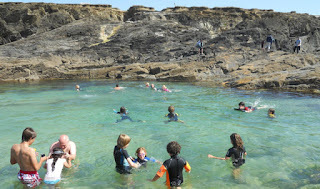 There are several excellent surf schools and hire shops in the area such as Constantine Bay Surf School making Treyarnon Bay the perfect campsite for a surfing holiday in Cornwall.